Do you start your day with the daily horoscope predictions? Do you believe that the stars shape your fortune? Do you seek astrologers for expert advice? In this case, you need something that is easily accessible and can be referred to conveniently. Carrying a newspaper or shuffling through an astrology magazine/book sounds old-fashioned. What’s better than your smartphone to serve this purpose. 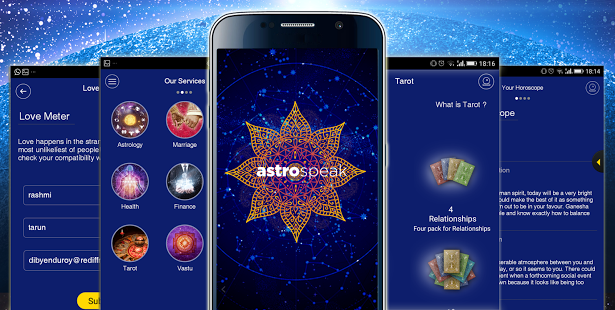 This technology-supported powerful device is the best available platform for the several horoscope apps out there that can be downloaded within fractions of seconds. You can refer to these apps anytime during the day to know more about personal horoscope, compatibility and much more. These astrology apps sets you through the world of horoscope, predictions, zodiac forecasts simply by a click. While a few apps may target your zodiac sign to generate personalized readings, others may place their emphasis on personalized birth charts to deduce the results. You can always enjoy these apps for daily, monthly and annual horoscopes, compatibility evaluations and check for Chinese zodiac forecasts to personalized readings and customized charts. The blog lists out the best astrology apps for android. 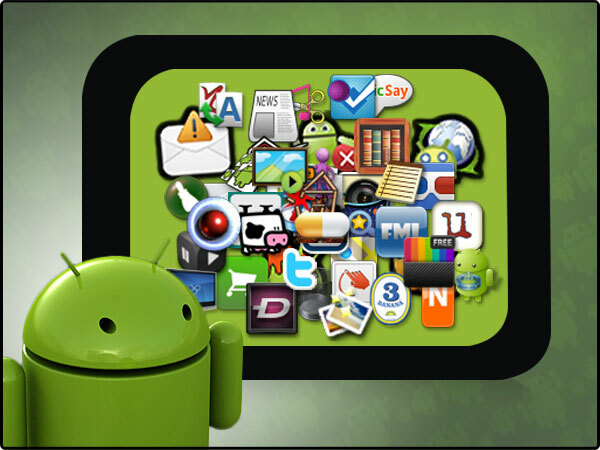 Read further to know more about what the Google Play Store has in stock for your horoscope interests. This app is the best available option, if you are looking for horoscope and tarot readings. Astrolis offers a wide range of functions covering daily horoscopes to love compatibility and tarot readings, money affairs to career suggestions, all at one place. 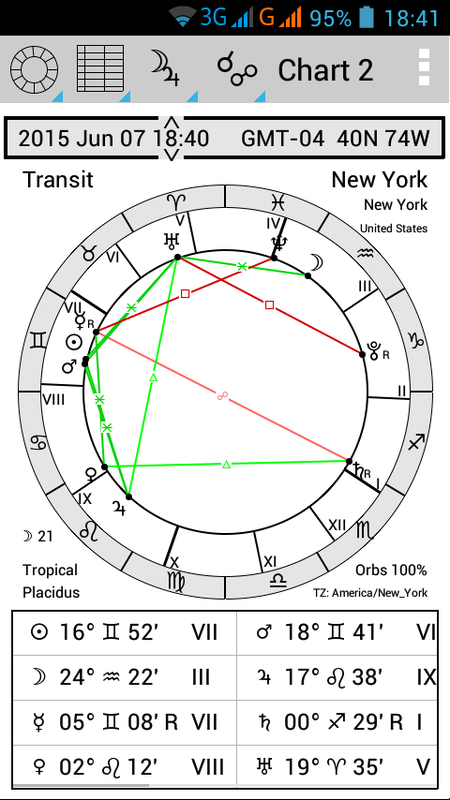 The planetary movements are considered to generate suitable and timely predictions. The tarot section offers you to select three cards, one for your Recent Past, the other for the Present Conditions and last for the Future impacts. The fun element – after installing the app, select your zodiac sign and set a stylish icon for it. So, next time you open the app, no need to scroll through it to find your sun sign. You get predictions each time the app is opened. The app offers FREE Horoscopes, Love Horoscopes, Career Horoscopes, Money Horoscopes, Daily Tarot readings, and much more. In case you have any queries, get assistance from the skilled, live astrologers for an instant advice at any period of time. New additions – 2 beautiful themes: Misty Planet and Starry Night. 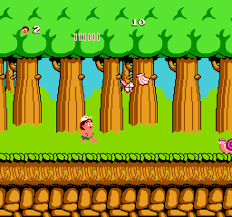 Minor changes made in the user interface. Daily horoscope with an ability to scroll back up to a week. Zodiac yearly section is also offered by the app that includes the yearly horoscope for signs. Compatibility readings that covers love, friendship, business and family aspects of each two zodiac signs. The app offers yearly Chinese horoscope according to the Chinese calendar. Check your proceedings for the day with the daily horoscope, see how things will work out for the week for you with the weekly horoscope, get an insight to the month’s fortune with the monthly forecast and know more about the year influences for your sign with the yearly horoscope. 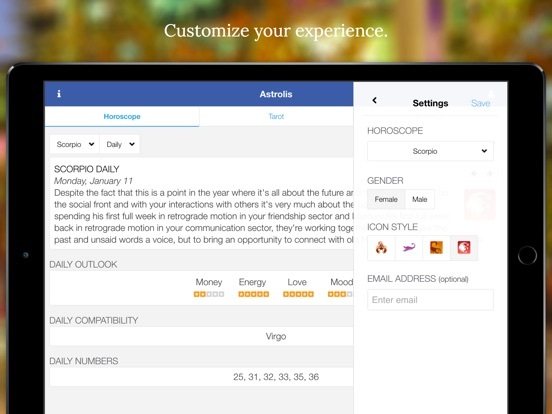 Let the app help you identify your character and personality. Grasp your horoscope character and know whether you belong to the Water, Earth, Wind or Fire element. Check which of the zodiac sign is the most compatible with you. Calculate your zodiac compatibility to get the details. 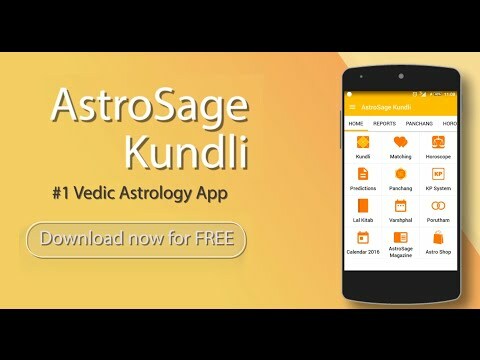 Vedic or Hindu Astrology based app for Kundli, Horoscope Matching, Astrology, Horoscope, Rashifal, Hindu Calendar (Panchang) & much more. Check the app for personalized horoscope, moon sign horoscopes and more. Moon sign calculator, sun sign calculator, love compatibility calculator and more. This app offers several features, install now and enjoy your rashifal. The experts make use of your natal chart or numerology chart to provide astrology advice and future predictions. Based on the findings of your birth chart, Jyotish Vidya and additional astrological techniques, such as numerology, the astrologers at Chaturanga will answer your queries. The seeked team of astrologers can be inquired about any aspect of life, including Personal relationship (Love Compatibility Report), Career/business/finance, monthly, weekly, daily horoscopes, weird and recurrent dream and much more. This app is specifically built for the astrologers. They can use it to create natal or transit chart, display tables of planets, search for interpretations and related concepts. The free version and the paid one offer different features and can be conveniently used by the astrologer to draft charts, tables accurately.